6 trades. 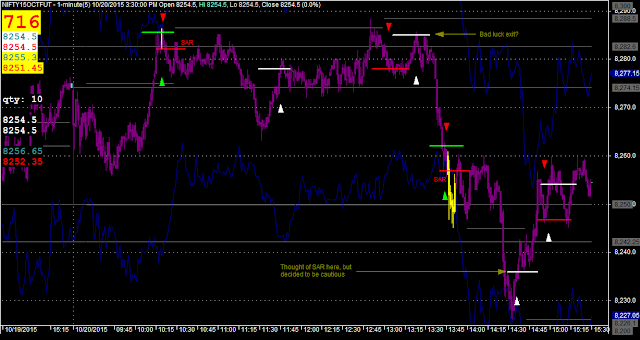 Everything was done off M1 chart, except trade 3 exit. For that exit, I moved stop to above the bar that closed below PDH. Trade 1: 10:19-10:20 Long on Momentum. 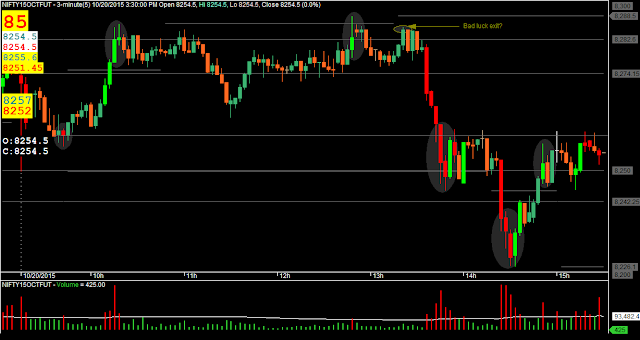 Trade 2: 10:20-11:45 SAR Short on momentum stalling. Fell short of my 20 point target. In hindsight, should have locked in more profit. Trade 4: 13:44-13:45 Long on momentum stalling. 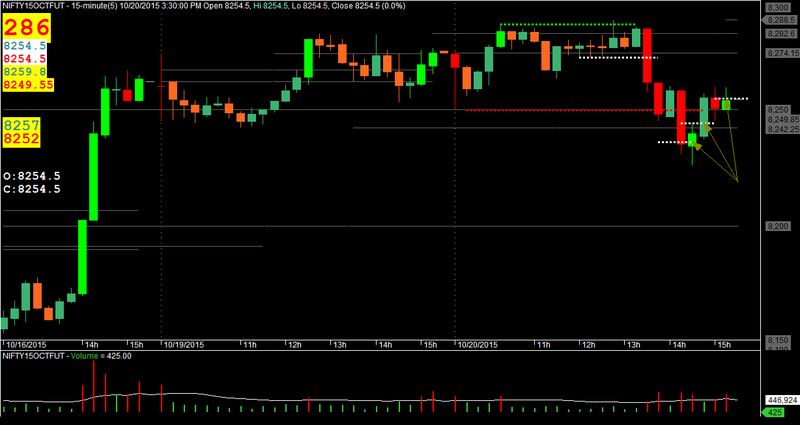 Trade 5: 13:45-14:36 SAR to Short when momentum reappeared. Thought about SAR at exit. Trade 6: 14:55-14:59 Short BOF of RN.